December 11, 2013 The Law Offices of Brian A. Raphan, P.C. Finding reliable caregiving resources is hard to come by these days and good thing CaregGround.com came to the picture. 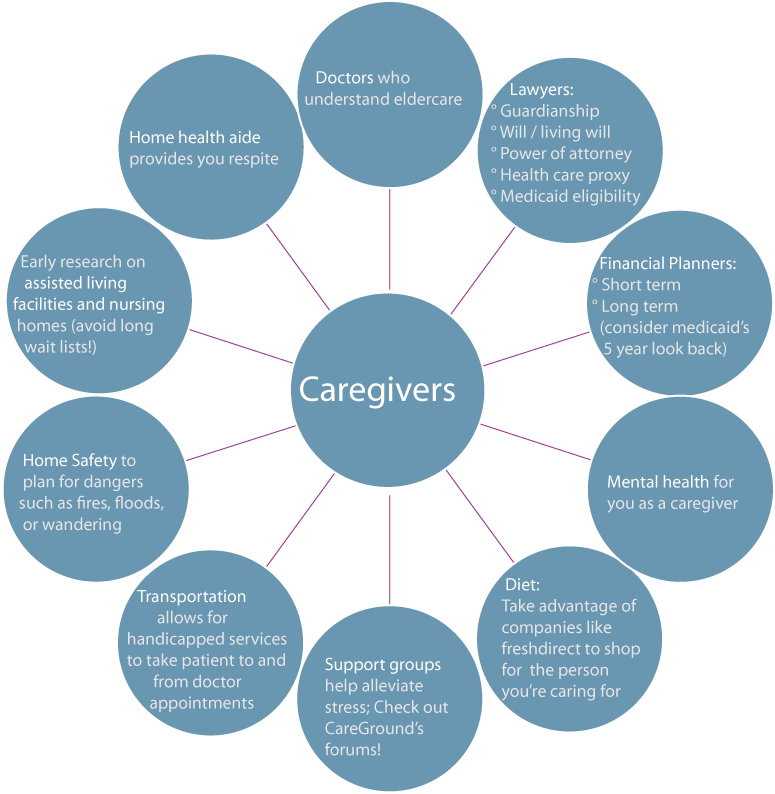 One of the concerns that caregivers should give importance to, is how to effectively take care of themselves. Taking care of patients with Alzheimer’s, Dementia and other serious conditions is no joke. There will come a time that these caregivers will reach their limit and get burned out. Through CareGround’s forums, caregivers can finally reach out to their fellow caregivers and ask for tips on how to alleviate stress. Another thing that they should be concerned about is how they can manage work and caregiving duties. It would be easier to do the said tasks after reading this: http://www.ltcoptions.com/elder-care-services/caregiving/.